I’ve noticed that especially in America, when we break something, we usually dispose of it or replace it with newer and/or better things. We live in an era that worships and pursues the newness and perfection of the things that we surround ourselves with. Sometimes, this way of thinking unfortunately strays from things to the way we view other people and even ourselves. 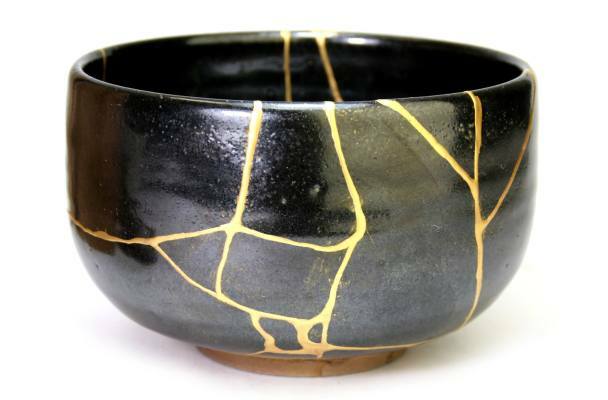 Kintsugi is a 400-year old Japanese art form of putting broken ceramic pieces back together with gold. 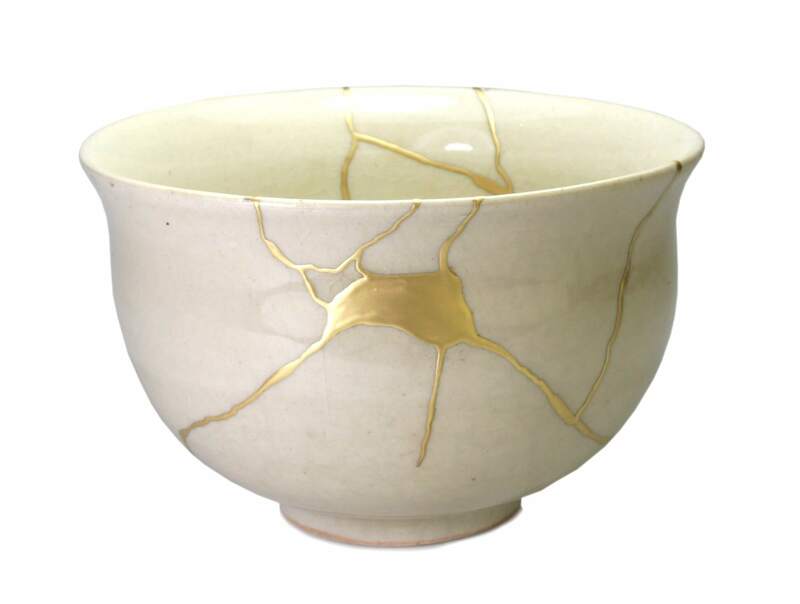 Kintsugi is said to have originated during the 14th century in Japan when a Shogun by the name of Ashikaga Yoshimitsu, broke a favorite tea cup and sent it off abroad for repair. Upon its return, he was dismayed to find that metal staples were used to join the broken pieces together. Dissatisfied, he directed his artisans to devise a more elegant solution—a method that didn’t disguise the damage, but instead, transformed it. Just as the tea cup can easily be shattered, so can our dreams and our lives into seemingly worthless fragments. However, just as the artisans repaired the broken tea cup with enormous care, we can also put back together the broken pieces of our life—transforming it into something more beautiful, unique and resilient. 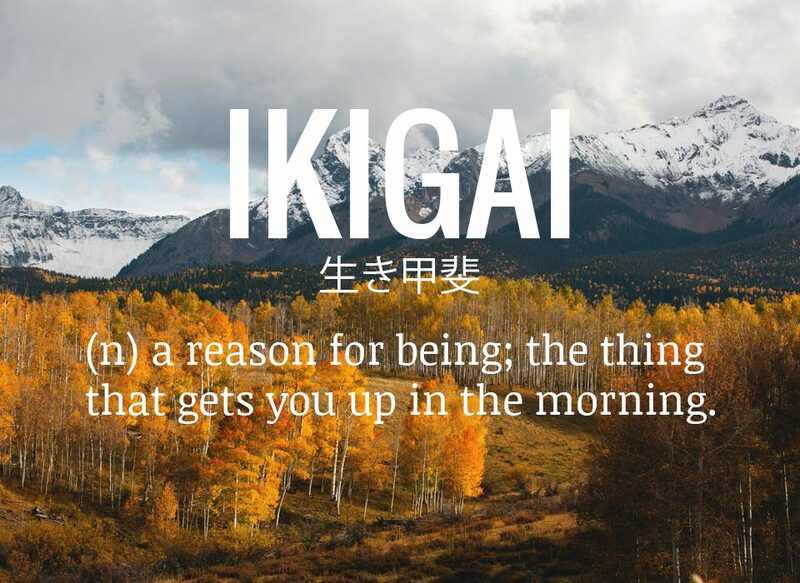 Kintsugi imparts an ageless wisdom that is just as applicable to our lives as it is to the shattered tea cup. By embracing and dare say, celebrating your flaws and imperfections, you can create a life that is more beautiful, more authentic and better able to withstand life’s toughest blows. As the artisans of our own life, we can make conscious choices to apply this same thinking to our own lives and extend some grace to the lives of others around us. Would You Rather Be An Idiot or a Moron?